Do You Need a Passport to Enter Canada from the US? Are you planning on visiting Canada in the near future from the United States? If you are a US citizen, there are certain rules that you need to follow in order to successfully make your journey without running into any potential problems. We will discuss that and more below. Believe it or not, certain changes have taken place recently to the border crossing laws. In the past, it was a lot easier to enter into Canada and then get back into the US after your trip was done. 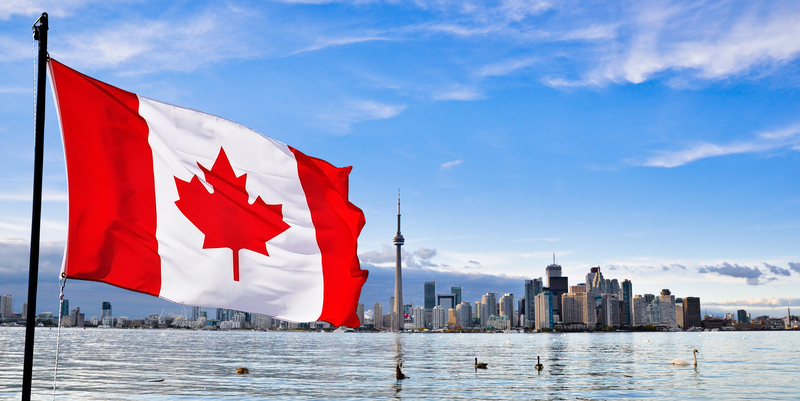 As an American citizen looking to enter into Canada, you can easily get into the country with a valid visa. If you do not have a valid visa, you will need to prove who you are a few other ways, and it really depends on the type of travel you are doing to get into the country. If you plan to enter Canada by air, the easiest way to do so would be to provide a US passport. Your other option is to use a Nexus card. It’s a bit strange that it’s more difficult to get into our neighboring Canada than it is to get into the Bahamas. To enter Canada traveling on a cruise, you can provide a US passport, Nexus card, or a US birth certificate and a government-issued photo ID. You are also going to be required to prove that you are a US citizen or legally allowed to enter into the country by providing the necessary forms of ID. If you plan to reenter the US by air, you must provide a valid passport since that is the only acceptable form of identification. We hope this has been helpful, read here for more travel tips!